The Will Rogers Equestrian Center has become known as a world-class center for equestrian events. Major events hosted by the center includes annual Southwestern Exposition & Livestock Show, National Cutting Horse Association competitions, American Quarter Horse Youth Association World Show, American Paint Horse World Championship Show, and the Appaloosa Horse Club World Championship Show. 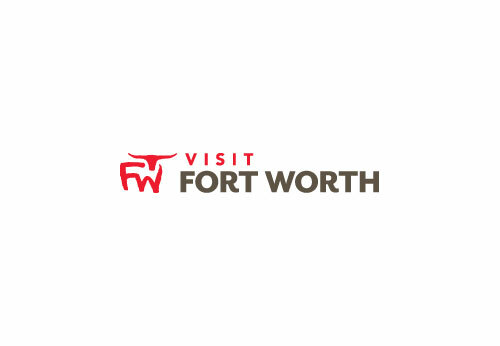 Description Established in Fort Worth, Texas in 1936, the Will Rogers Memorial Center now attracts in excess of 2 million visitors each year to the Cultural District. This 120-acre facility plays host to an extensive variety of cultural, corporate, educational and sporting events including many international-level equestrian and livestock shows. The Will Rogers Auditorium features 2,856 permanent seats, a proscenium stage, extensive dressing room capacity and beautiful Art Deco features inside and out. The Amon G. Carter Jr. Exhibits Hall includes the Texas Room with over 94,000 square feet of contiguous exhibit space, the 18,000-square-foot Round Up Inn ballroom and four additional meeting rooms.